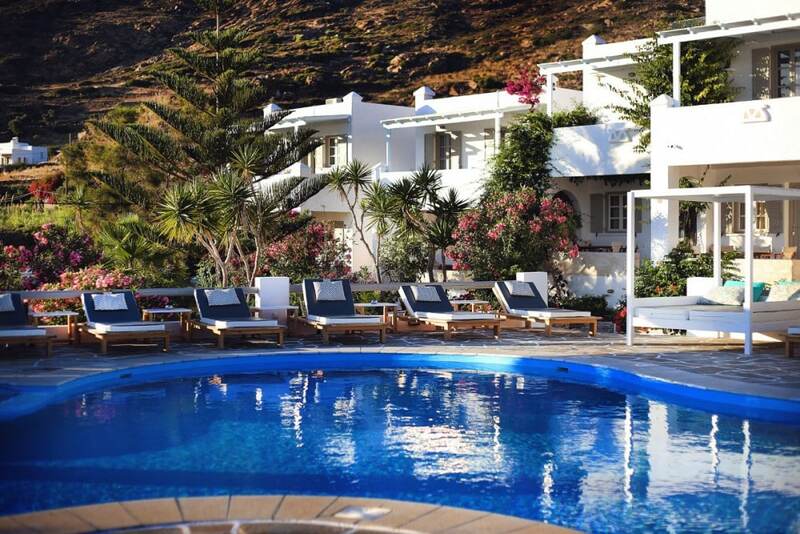 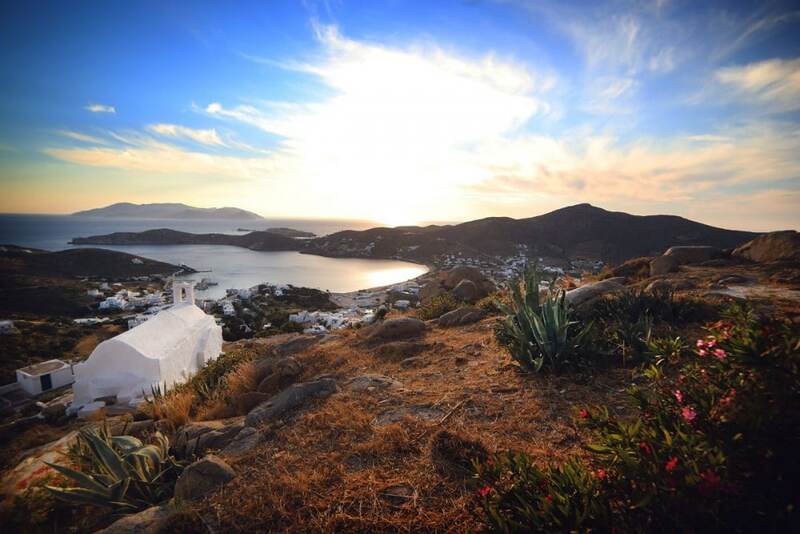 The Island House is located in Ios Cyclades and consists of two residential complexes, the Island House Hotel and the Island House Mare. 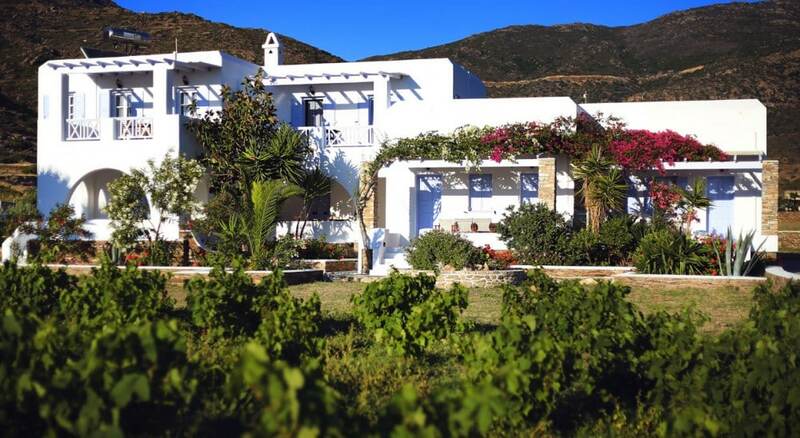 The first one is located 200 meters from the beach and the second just 80 meters, while between the two buildings the distance is 50 meters. 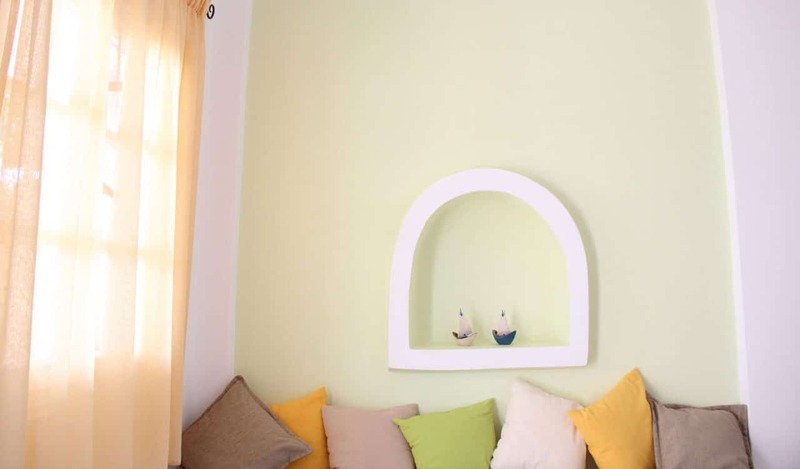 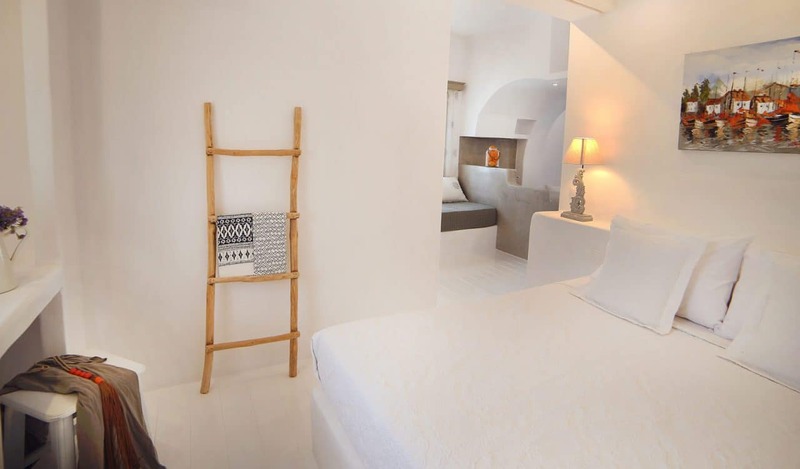 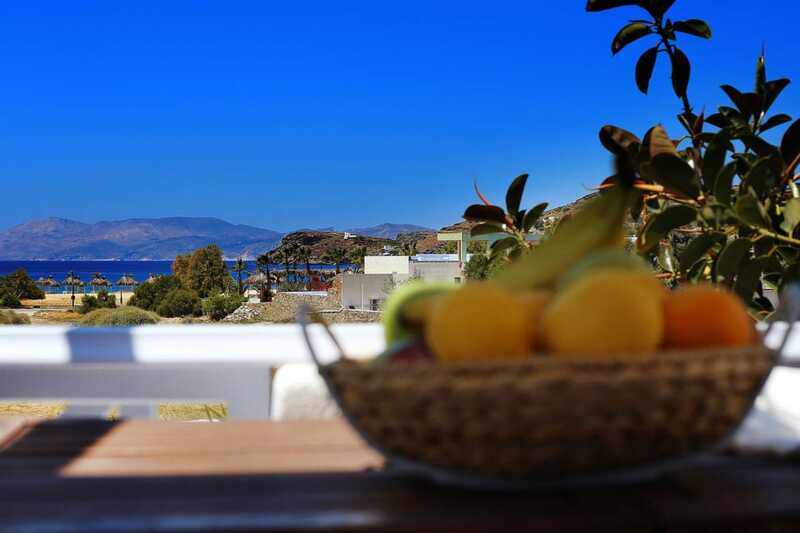 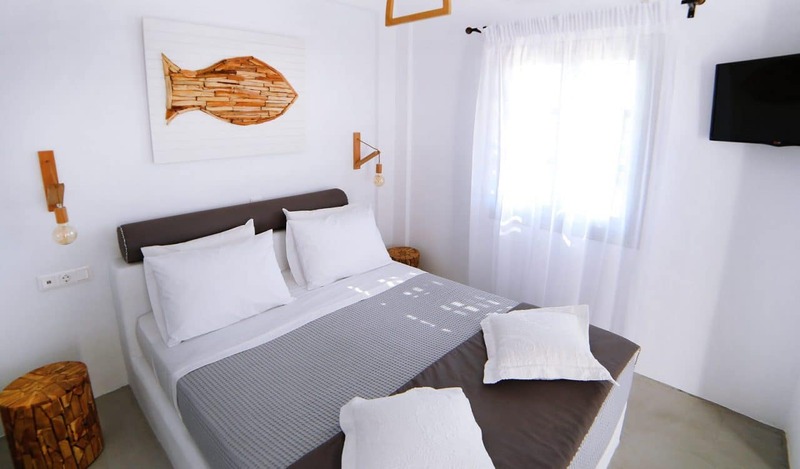 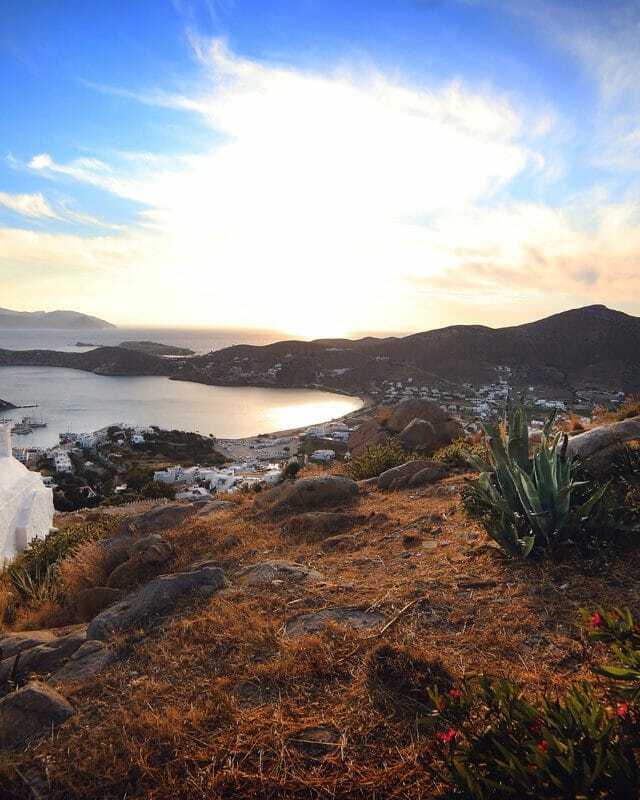 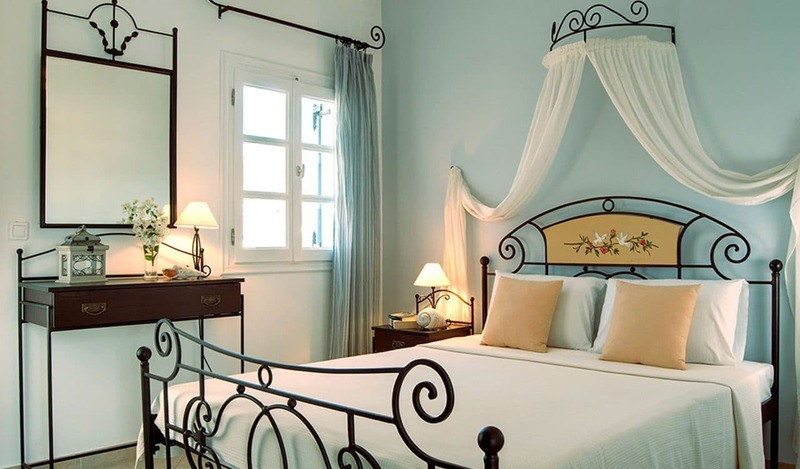 Two excellent accommodation suggestions with beautiful studios and spacious apartments located just steps from the famous beach of Mylopota on Ios island. 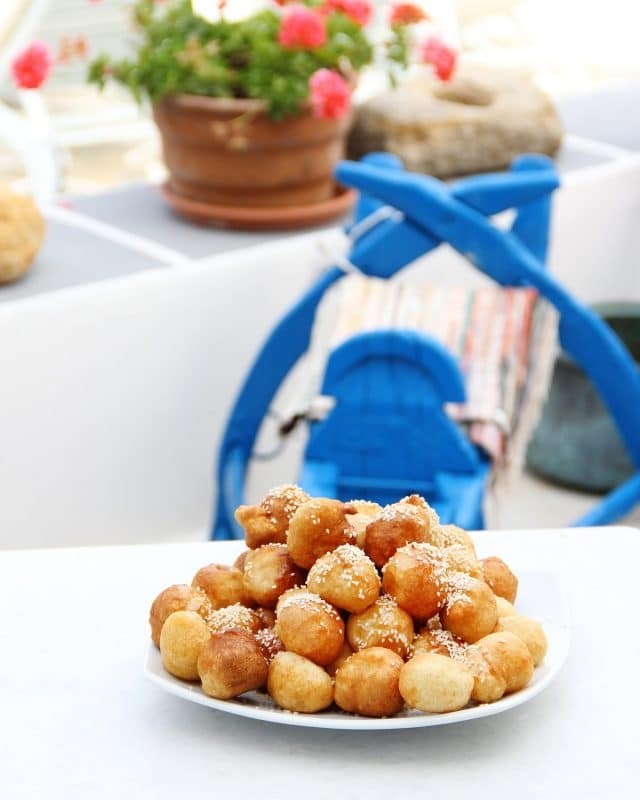 Start your day with home-freshly made breakfast!